Buy your First Month of Unlimited classes for just $40! At Empower Yoga we focus on building strength and flexibility in body and mind. Modifications are always offered, and we love introducing beginners to yoga! ​We offer heated and unheated classes. Our studio is heated by energy efficient and therapeutic infrared heat which could boost your metabolism, break down fat, condition the cardiovascular system, improve flexibility, joint comfort and aid in relaxation and stress management. Infrared heat is a gentle heat. The studio doesn't feel like a sauna but like a warm sunny summer day. $15 is the average cost of a yoga class. In some areas $20+ is the norm. We believe that by making yoga more affordable, we make more yoga possible. 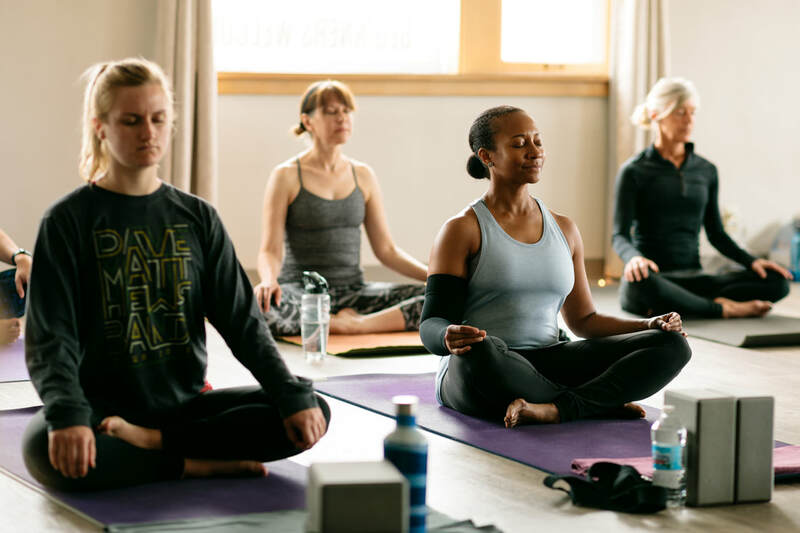 Whether you love the full body challenge of our heated Empower yoga class, the gentler side of Unheated Basics or the meditation found in yin, we offer modifications. Why? Because we want you to reduce your stress and feel your best!